Goodreads says, "Colie expects the worst when she's sent to spend the summer with her eccentric aunt Mira while her mother, queen of the television infomercial, tours Europe. Always an outcast -- first for being fat and then for being "easy" -- Colie has no friends at home and doesn't expect to find any in Colby, North Carolina. But then she lands a job at the Last Chance Cafe and meets fellow waitresses Morgan and Isabel, best friends with a loving yet volatile relationship. Wacky yet wise, Morgan and Isabel help Colie see herself in a new way and realize the potential that has been there all along." 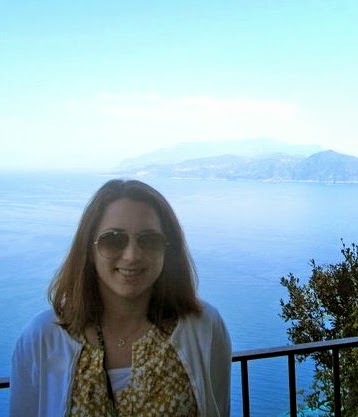 Colie Sparks is spending the summer with her aunt while her mom is on a European tour for work. 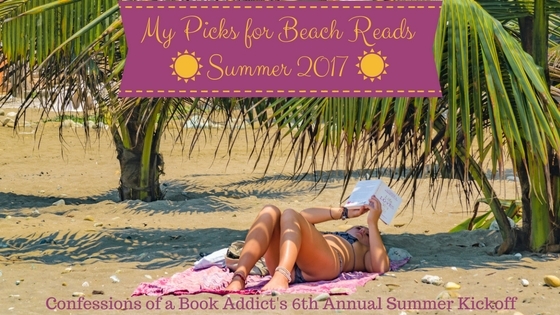 Her aunt lives in the adorable beach town of Colby, North Carolina and Colie expects a boring summer is ahead of her, but just the opposite happens. She is still dealing with a lot of issues regarding her self-esteem; the years of being made fun of for being overweight sort of hang over her head wherever she goes despite the fact that she has lost the weight. While hanging out in Colby, Colie meets Morgan and Isabel, two best friends and waitresses at the local beach cafe. They take Colie under their wings and through their help as well as her eccentric aunt's, she blossoms this summer despite the return of her nemesis. Sarah Dessen's Keeping the Moon is a charming coming-of-age tale with important messages for young girls. Colie is an interesting character in Keeping the Moon. 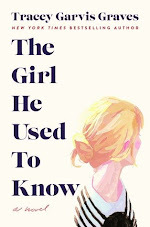 She really is multi-faceted and Dessen does a great job bringing her to life. I felt like there was a lot to her and many teens could relate to her issues with self-esteem. Despite her huge weight loss, she still carries around the scars from her years of torment regarding her weight. I was rooting for Colie the whole time, especially when her nemesis returns to Colby for the summer. Morgan and Isabel are also compelling characters in Keeping the Moon. 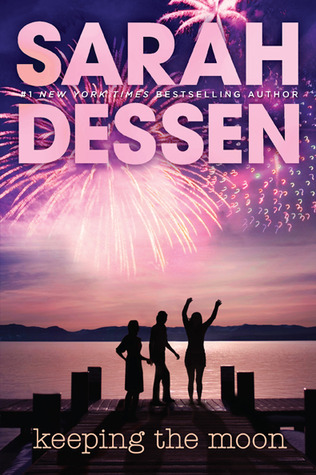 Dessen understands female friendships very well and is able to truly showcase not only the importance of a true friend, but also the challenging side. Morgan and Isabel are also navigating the rough waters of their early twenties and try to become mentors to Colie. I truly loved their friendship and all the scenes that involve the Last Chance Cafe. For me, one of the best part about Keeping the Moon was the setting of Colby, North Carolina. This is a recurring location in many of Dessen's novels, so it was fun to revisit this coastal town. Can I please visit sometime? I also loved the return of Last Chance Cafe as well as other landmarks that are in Dessen's other novels. There's something special about how Dessen gets a coastal town and its summertime vibe. I absolutely loved it. At Keeping the Moon's core is the message of self-acceptance and self-love. I appreciated that aspect of the novel and enjoyed Colie's journey of self-discovery. Even though there are love interests in this novel, the focus is on female friendships and strong women supporting one another. Although Keeping the Moon wasn't my favorite of Dessen's novels, I still thoroughly enjoyed revisiting Colby as well as Colie's summer there. Fans of Dessen won't want to miss Keeping the Moon. Thanks to Penguin Teen, I have a very exciting giveaway to share with you all to get your ready for the publication of Dessen's latest novel, Once and for All, which comes out this June. One lucky US winner could win one set of Sarah Dessen's books in paperback (ARV: $132.00) How awesome is that? Please refer to my giveaway rules and its open to US readers only. Good luck! Whelp. Winning an entire Sarah Dessen library would be too awesome! I've only read a couple of her books. Can you believe it? I really need to get going with this endeavour. I know, right?! It's an incredible prize package. Yes, definitely! Sarah is the best. I have read all of her novels, but one! I hope to fix that this summer. Thanks for visiting, Joy! I love Sarah Dessen books. It doesn't feel like summer without a new one from her. What a great giveaway! I listened to this one a couple of years ago (one of the times I made the drive from PA to FL instead of flying). I really liked the focus on the frienship, too.